I write a book about old computers. Oh, sorry: I mean "vintage computers" from the 80's. 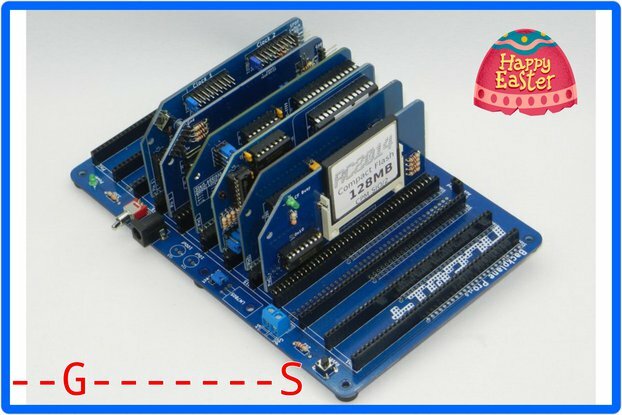 My primary goal is to show how one can build an 8bit computer from scratch. 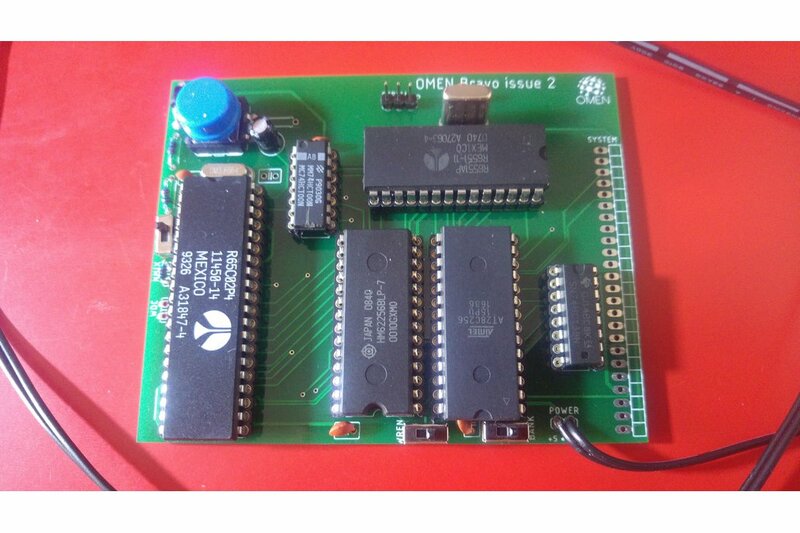 This computer is a "demo construction": A computer, based on 65C02 CPU, with 8 kB of (EEP)ROM and 32 kB of RAM, a serial port and a 6522 VIA chip (2 parallel ports, timers, serial communication - added in Issue 4). All should be as simple as possible. And here is a result.